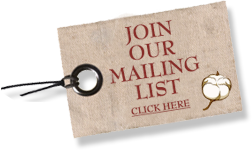 Bookmark our site to check frequently, or better yet, join our newsletter list to get the most timely updates! To sign up for classes, call 434-244-9975 or visit us at the store. COTTONWOOD is Charlottesville's authorized BERNINA dealer. and we want you to be a part of our family too. At COTTONWOOD, we offer the full line of BERNINA sergers, sewing and embroidery machines, as well as software, accessories, classes and an on-site technician. 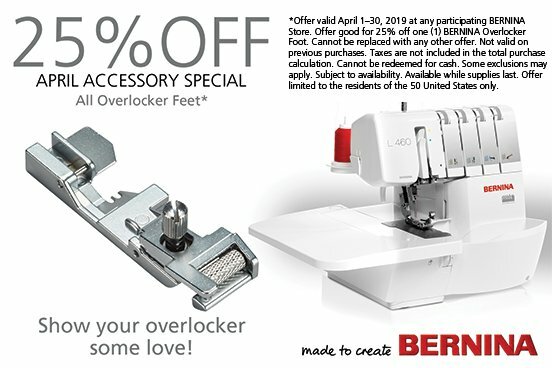 Additionally, we offer the finest machine mastery classes to help our customers improve their sewing skills and make the most of their BERNINA experience. Learn to use the embroidery machine's freearm.